Essential fatty acids are nutrients that can not be made in the body. 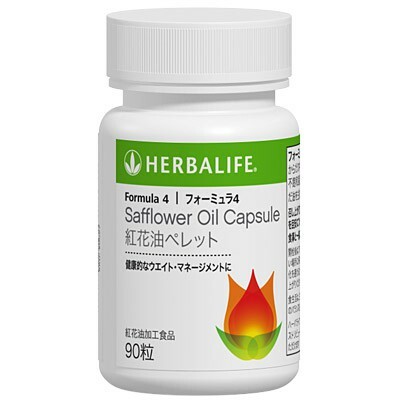 Essential fatty acids, including linoleic acid is included in the Formula 4 safflower oil pellets. Supplementation of essential fatty acids. Please enjoy with your meal (or shake) Formula 1. As a dietary supplement, please enjoy with your meal (or shake) Formula 1 to aim three drops per day. Unsaturated fatty acids necessary for the human body is included in the safflower oil.